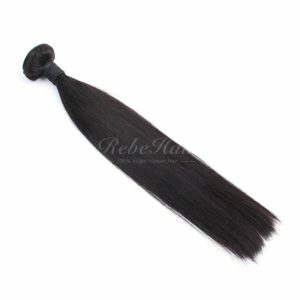 How Long Could My Hair Weave Last? 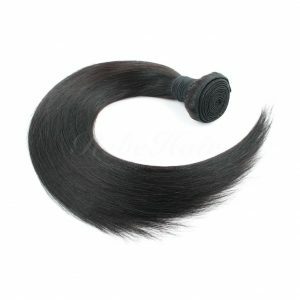 Hair products are now a must-have item for fashion people.Celebrities use hair weave or lace wigs to change their looking,which will give us a very fresh feelings.And the price for human hair weaves are not so expensive like before,most of the people could afford.Many people have a question,that is:how long could my hair weave/lace wig last? 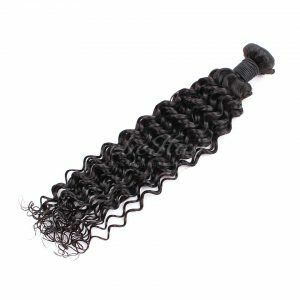 Is it easy to broken for my hair? 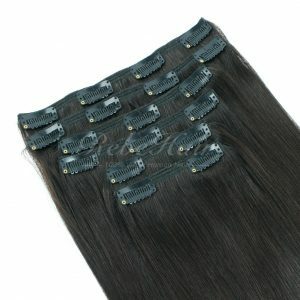 There are mainly 2 kinds of hair products,one is made of synthetic hair and the other is made of 100% human hair.It also depends on the hair length of your unit,if the hair weave is quite short,then it could last longer than the longer ones,it will last at least half of year,but however in summer,it could not last that long.On the other hand,for the longer ones,it’s very hard to manager sometimes.It will become very dry when you wear sweater or some fiber clothes. 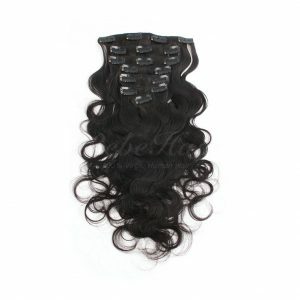 So we recommend you to choose some better quality hair weave products,must be 100% human hair,or even remy or virgin hair,which has a much higher quality than the non-remy hair,also the price is higher,but it still worth. You could choose to buy 2-3 ones to wear alternately,so they will all last longer time. 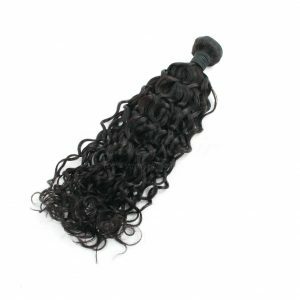 1.Do not too close to heat,heat is not good for either synthetic or human hair products. 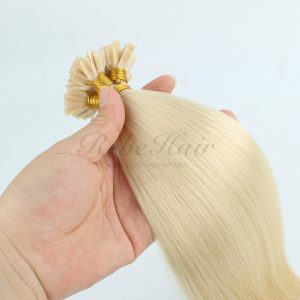 2.Do not try to dye the hair if you are not good at it.To dye a wig is more difficult than to dye your own hair.So its better to find someone who is professional to help you about this. 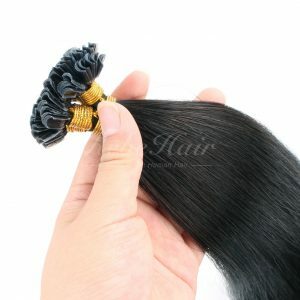 3.Do not comb too hard your hair,just try to comb the hair softly. 4.Do not use hot water to wash the hair,please use normal or warmer water to wash the hair. 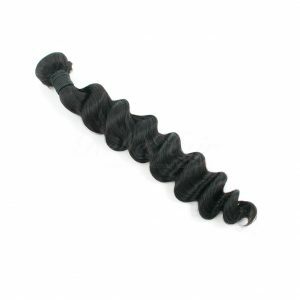 This entry was posted in Hair Care and tagged hair weave care, hair weave care guide.